The company Burgaflex has been established October 1st 1984 by Mr van Gastel and Mr. van Tilburg, who were working at the former American company Stratoflex Inc. in Roosendaal. This company manufactured hydraulic/ automotive/aerospace hoses and fittings for numerous applications. Burgaflex Holland today, is still in the exact same spot as where the company was originally founded, in Etten-Leur - Holland. Through the years Burgaflex developed their own production facilities for hydraulic and airconditioning fittings and tubing. More and more requirements from manufacturers of original equipment in the field of airconditioning hoses and hose assemblies lead to a further development of the product range of Burgaflex. The hose program expanded with oil, heater and airbrake hoses. In 2010 the general management took over the Burgaflex companies to lead the company into a further worldwide growth. Burgaflex supports the customer in more aspects than just supplying its products, giving the right advice and the required technical support is the highest priority. With a well-equipped engineering and quality department, the right products, for the right application according to customer-specific requirements can be developed. From the start of a project Burgaflex advises the customer to allow the process to flow as efficiently as possible. New developments can be added into the design and also reverse engineering based on a sample is one of the possibilities. During the design process, global standards and Burgaflex specifications are taken into account. 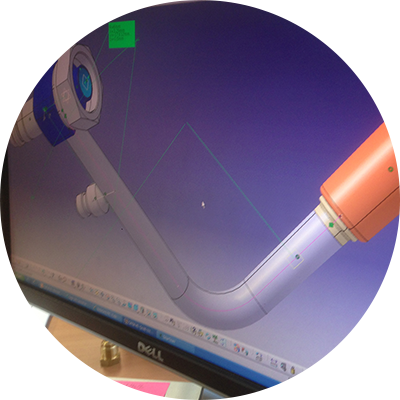 3D models can be created by our engineers with our CAD system in the most common formats. Reverse engineering based on a mock up sample is also possible. In our measuring room the data from the sample can be taken with our 3D measuring device. All technical experience build up with the production of fittings, tubing and hose assemblies for the original equipment manufacturers is employed for the production of parts for the aftermarket. This supply programme is in cooperation with Atlantic Import / export in the USA and is focused on power steering, airbrake, oil and water coolant. To maintain our reputation of supplying quality products, Burgaflex have a fully equipped modern laboratory in our facility in Holland. The laboratory performs pressure and leakage tests with nitrogen as well as helium. Burgaflex is able to carry out all tests according SAE J2064, ISO 8866-2, Burgaflex specifications and customer requirements. In Australia Burgaflex has access to a complete HVAC and refrigeration testing centre. The facility is capable of validation of airconditioning and refrigeration components and systems under various climatic conditions. The production of the fittings, bended tubing and tube assemblies is done according to the ISO TS16949 procedures and applicable quality standards. 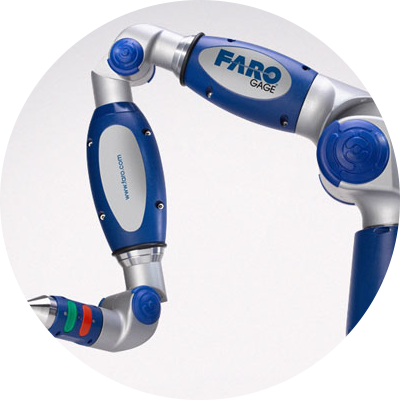 The production facilities have been set up in such a manner that the can be easily adapted to possible changes in the demand whether it concerns a serial product or a prototype. Quality at Burgaflex is in line with the expectations of the customer needs. The definition applies to the entire organization and is supported by all employees. The quality management systems per facility have been tuned in to each other so information can easily be transferred among each facility. It is a standard practice for the Burgaflex to protect the environment for each safety and health. 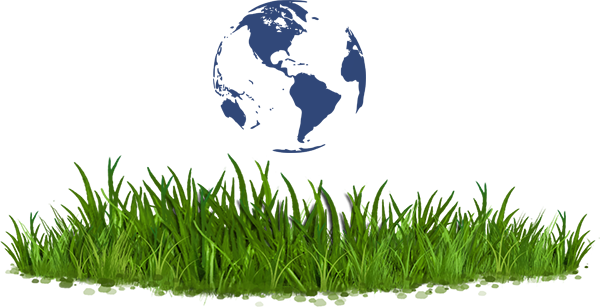 The installed quality environmental management system has the focus to improve not only the product but also all related processes. Burgaflex makes sure that the production scrap is limited to a minimum. The remaining metals are collected and recycled. All other drop-out currents are disposed of separated. Think of oil waste and lubricants. Furthermore the policy is focused on saving energy at all times. During external audits at suppliers sustainable policy gets the necessary attention in order to contribute through the entire business chain. 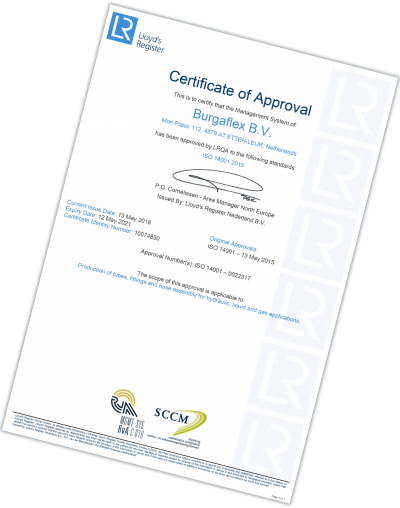 Burgaflex nowadays supply only chrome free passivated products and as far as aware compliance with the REACH regulations. The ultimate goal is to manufacture CO2 neutral.